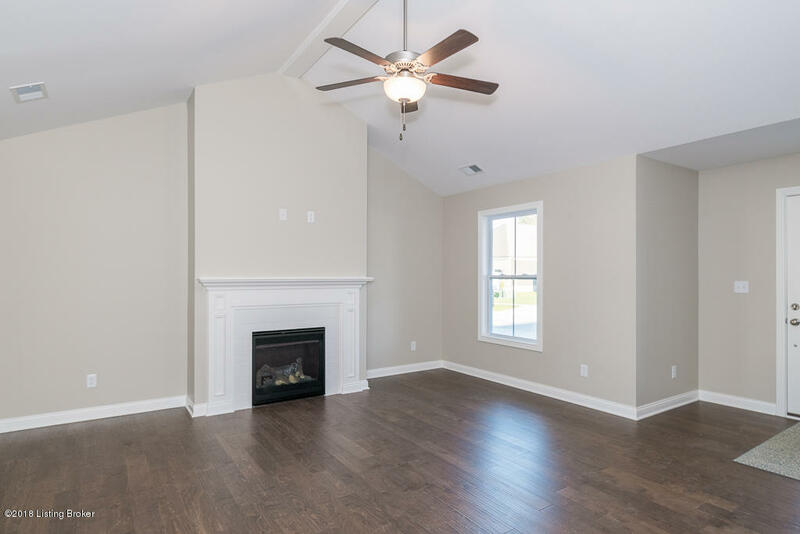 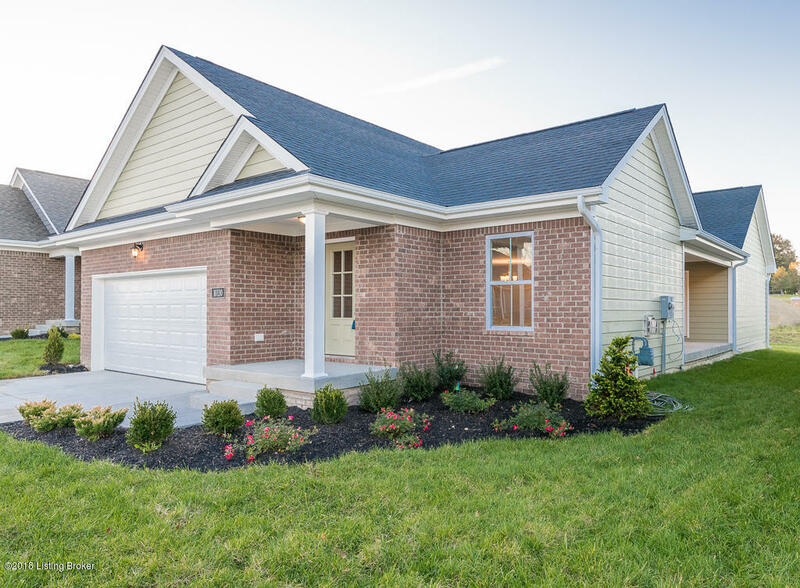 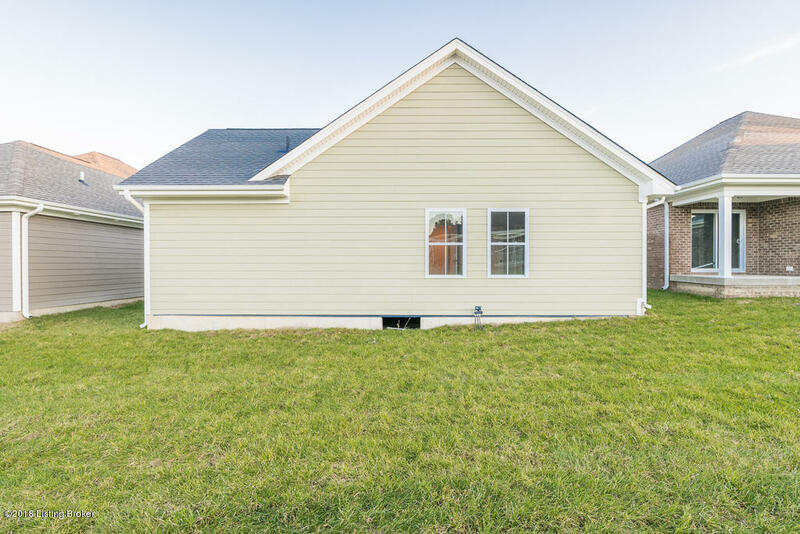 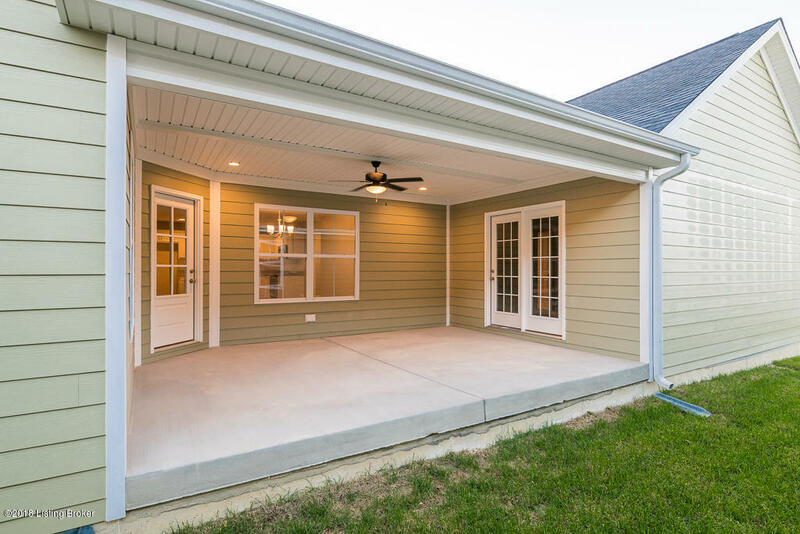 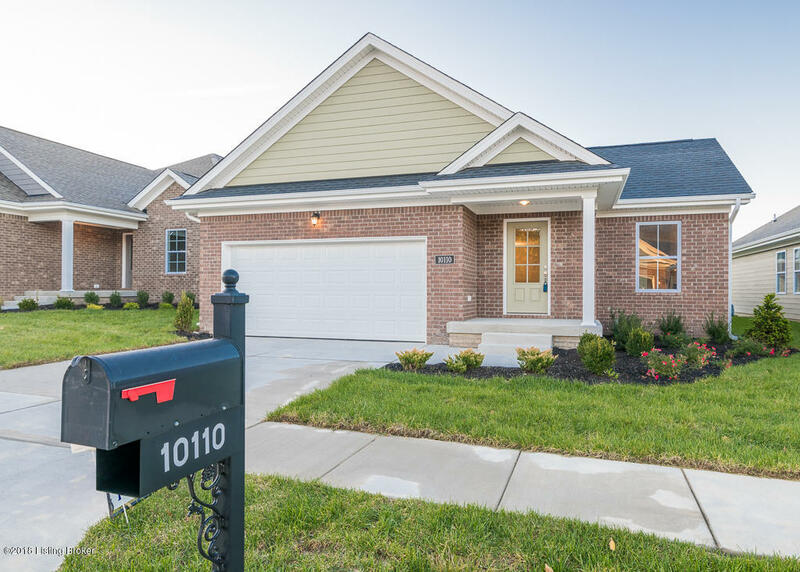 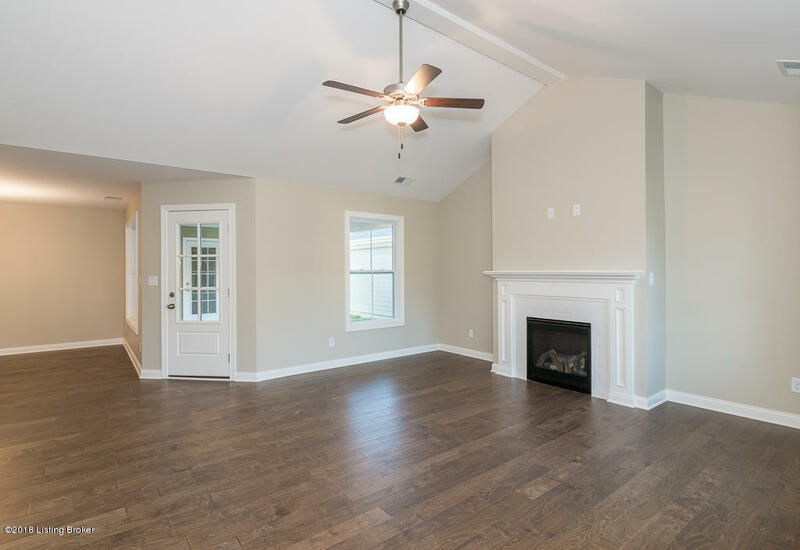 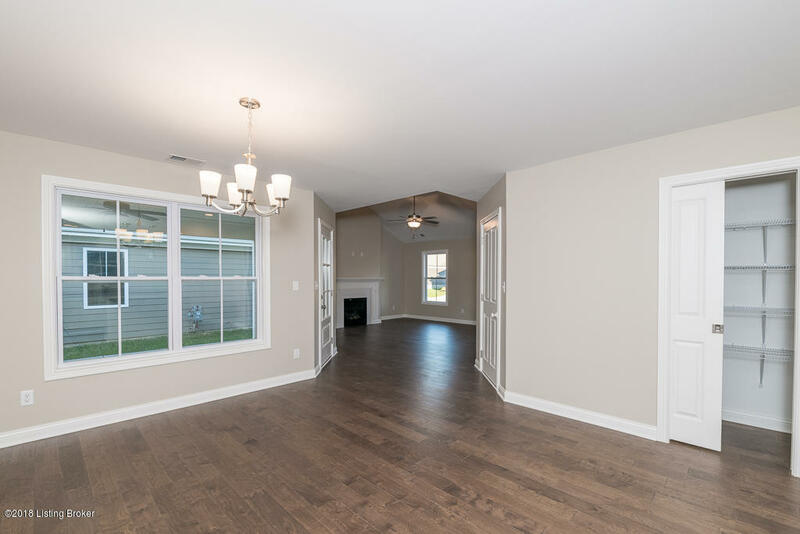 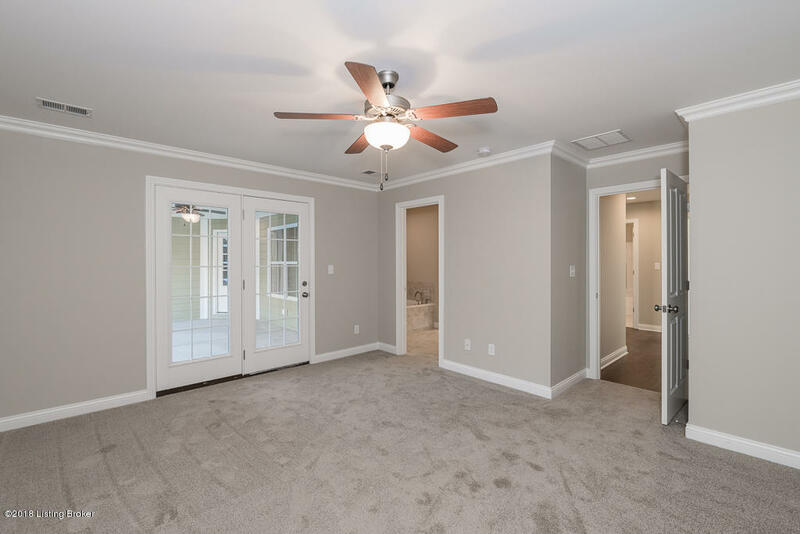 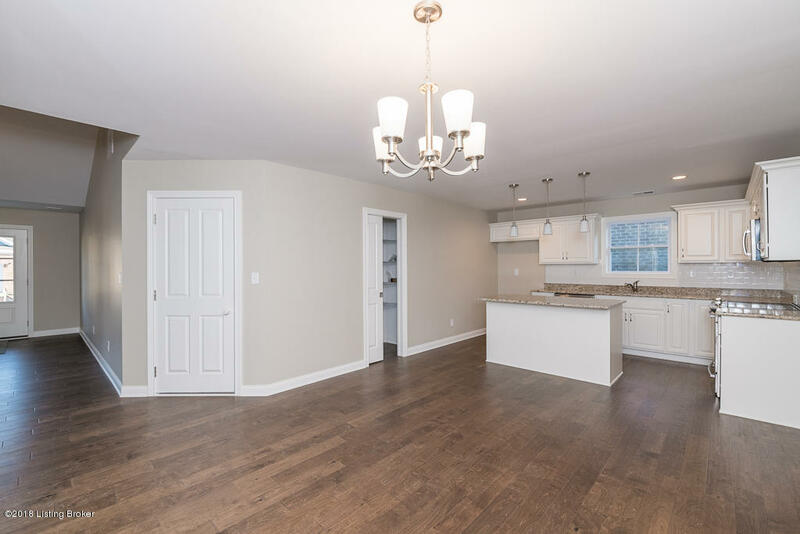 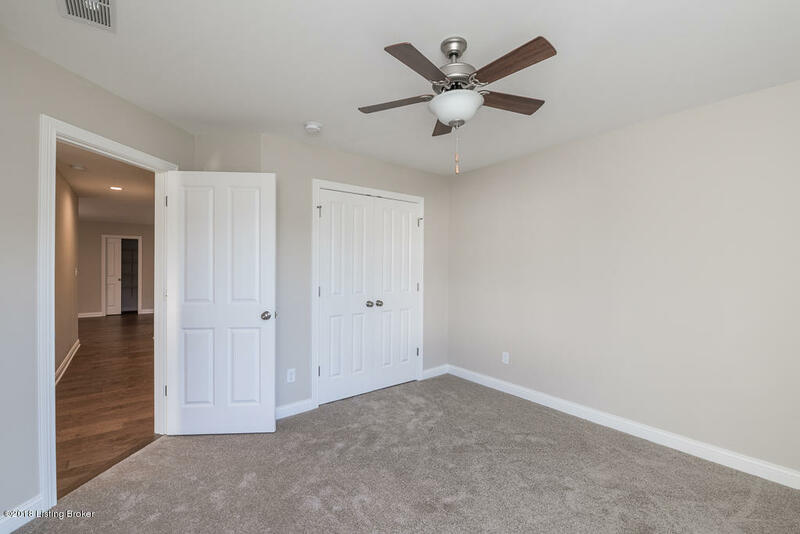 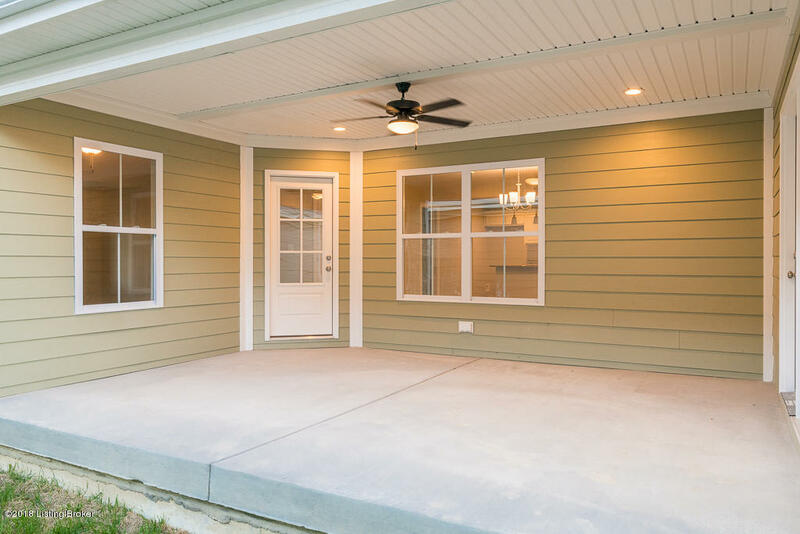 The Whitley is a semi-open floor plan with excellent outdoor living space. 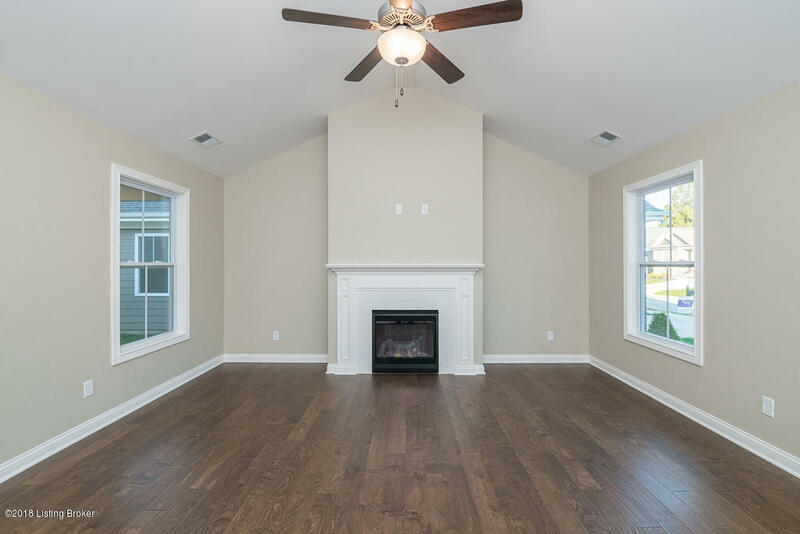 The kitchen, vaulted great room and dining room open to a covered patio. 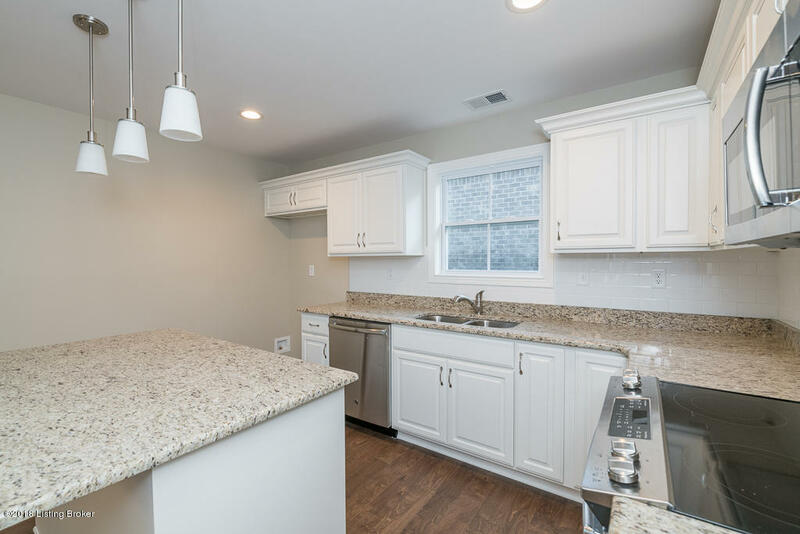 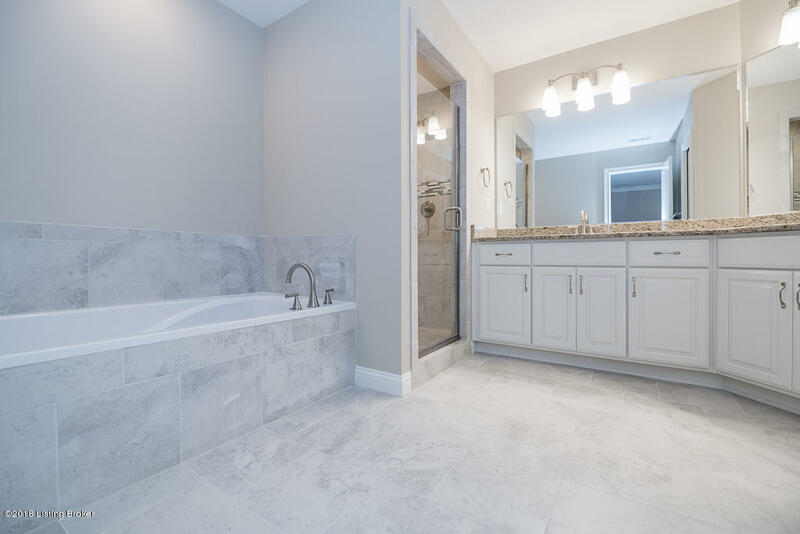 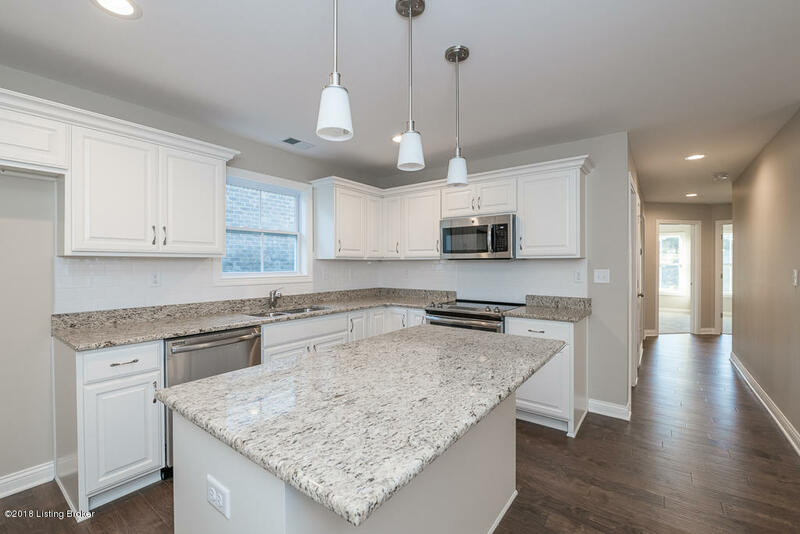 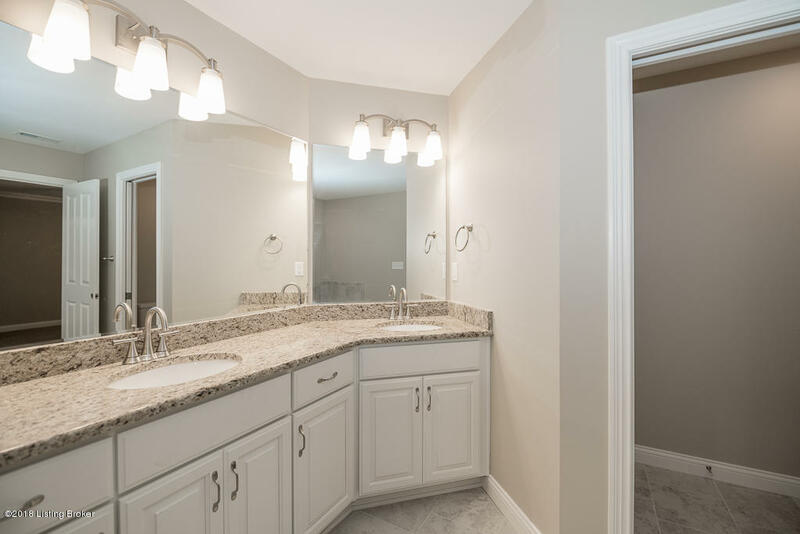 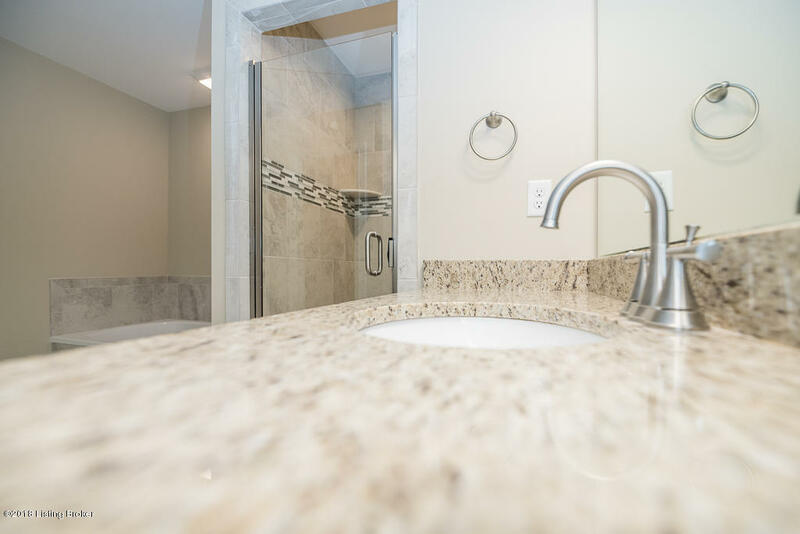 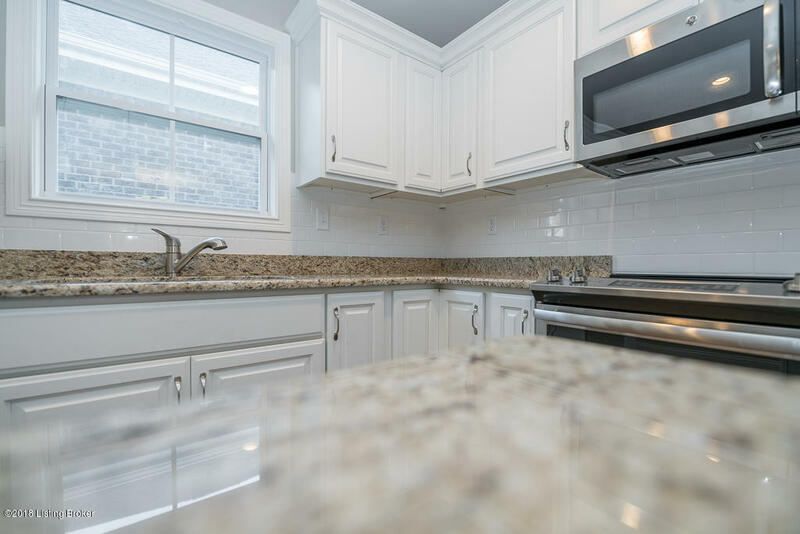 The Whitley includes a large laundry room, custom kitchen cabinets, counter-height island, granite tops, stainless steel appliances and a pantry. 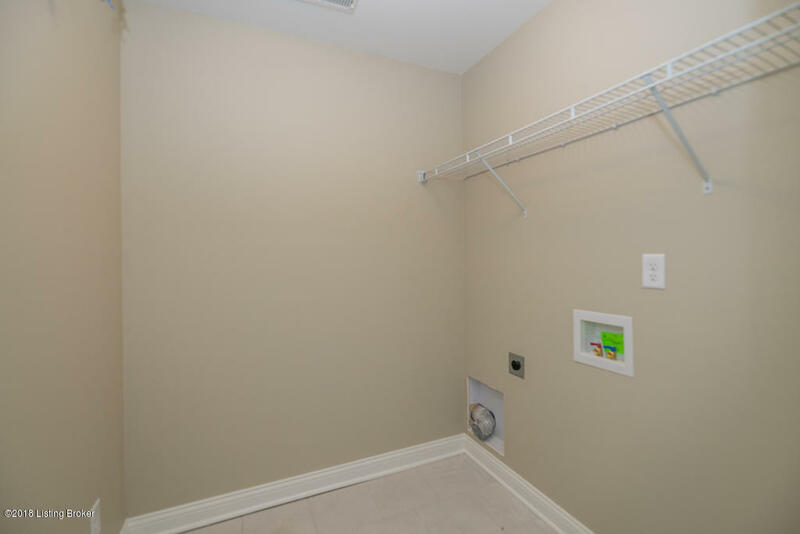 The master suite features a large walk-in closet, and private bath with garden tub, shower and separate water closet. 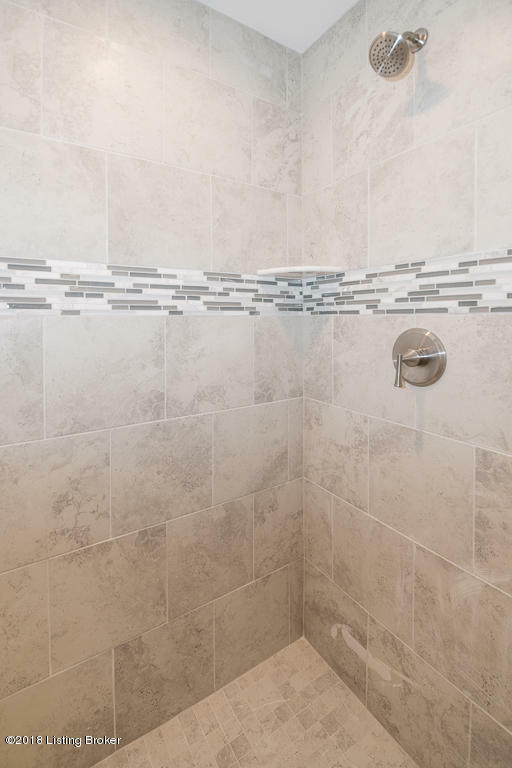 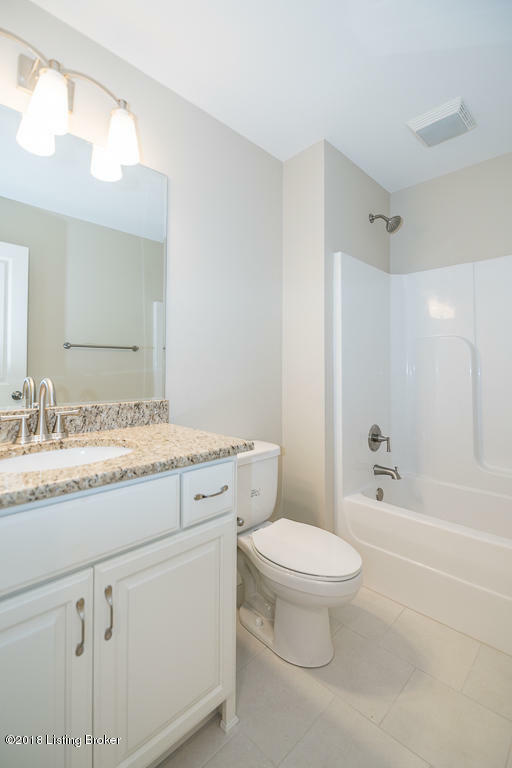 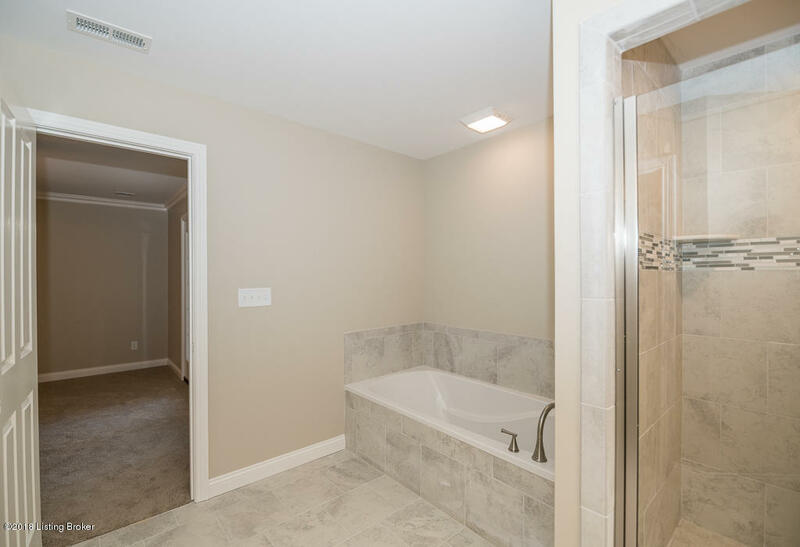 Two additional bedrooms share a second full bath. 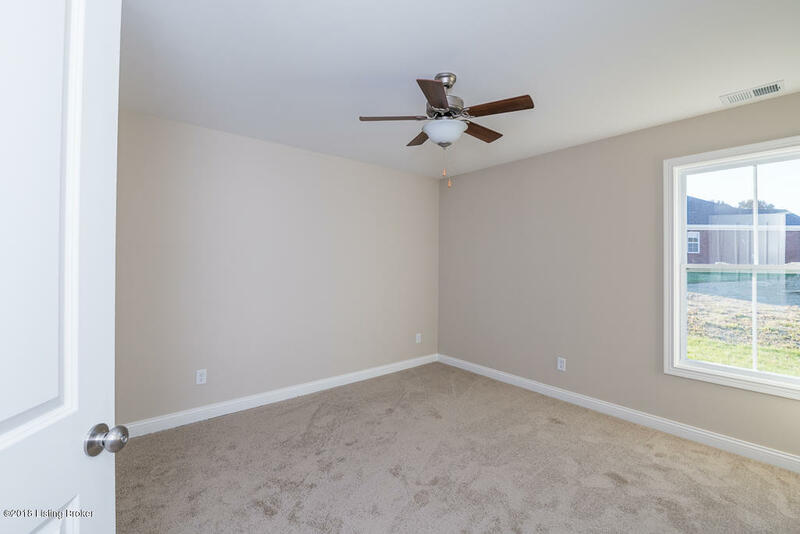 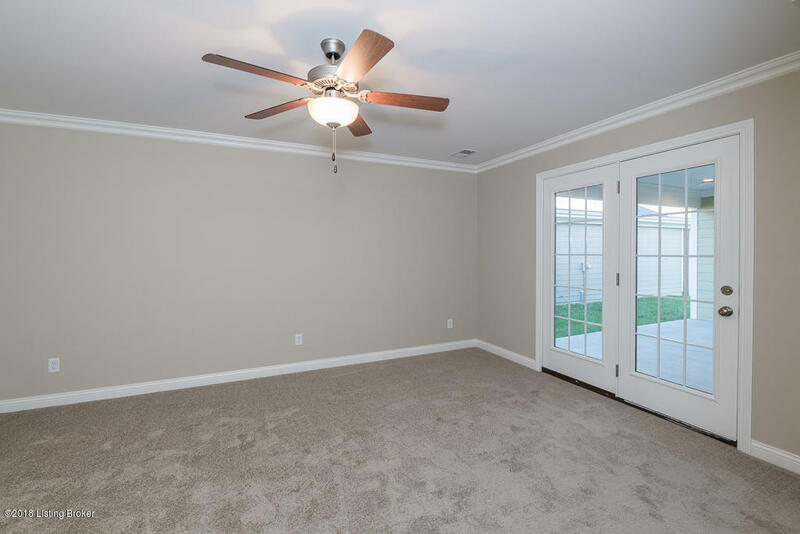 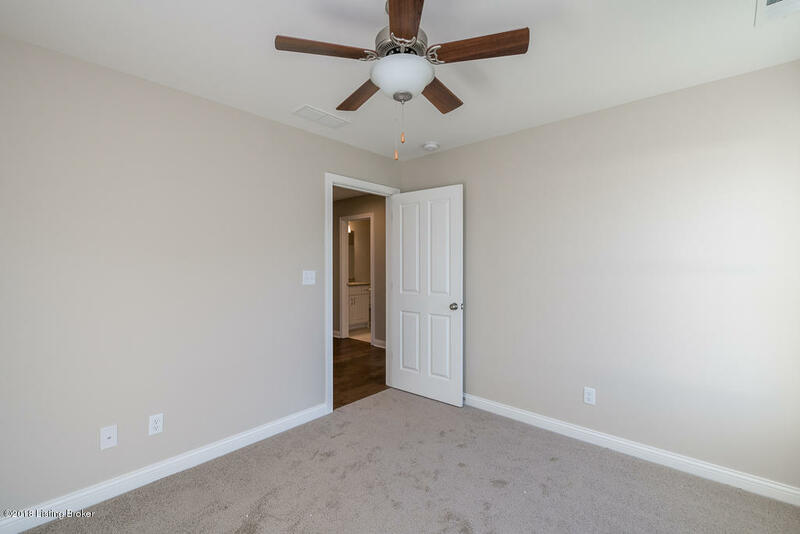 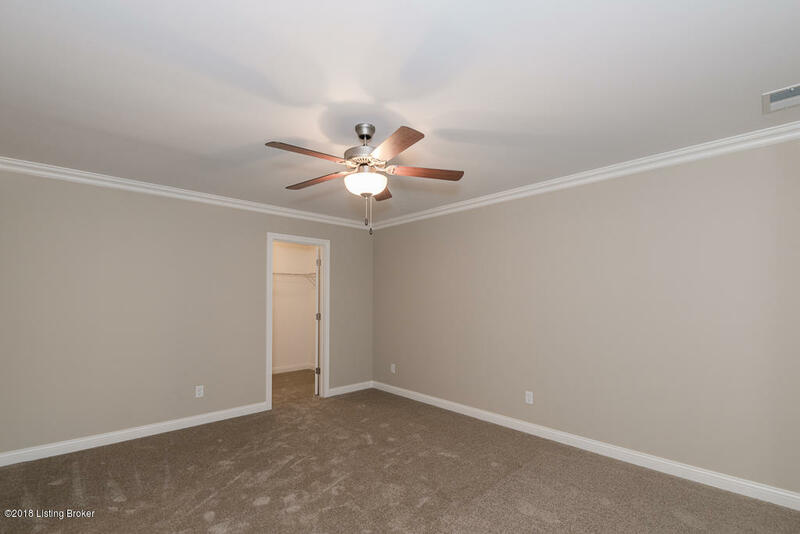 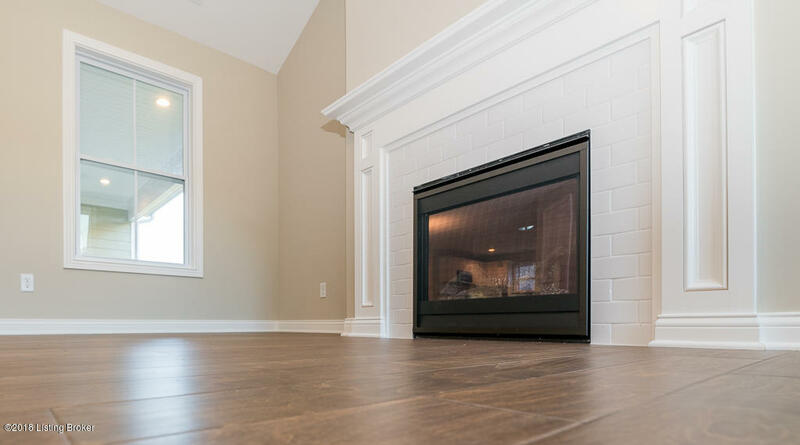 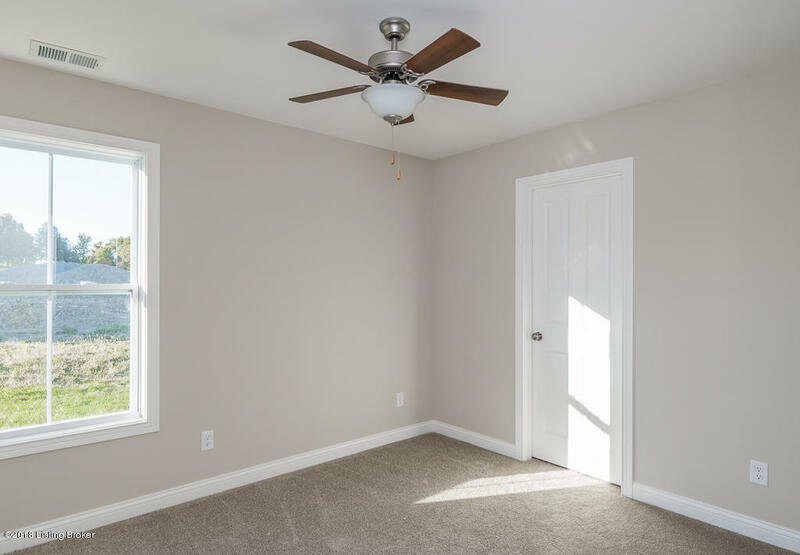 Hardwood floors thought out the main areas, tiled baths and carpet in the bedrooms.